White collar crimes are generally financially motivated offenses that don’t involve violence but that do involve some type of deception and theft. In many cases, white collar crimes are associated with felony charges, and in the most serious cases, they can be felony charges filed at the federal government level. Regardless of the nature of white collar criminal charges, however, having a strong defense in these cases will be critical to minimizing the possibility of conviction, as well as the severity of the associated penalties. Are committed to working tirelessly to helping each of our clients resolve their cases as favorably as possible. For the best white collar crimes defense, trust your case in the hands of our experienced Broomfield and Boulder criminal defense attorneys. We will aggressively defend you. Fraud, including check fraud, credit card fraud, mail fraud, health care fraud, criminal impersonation, etc. 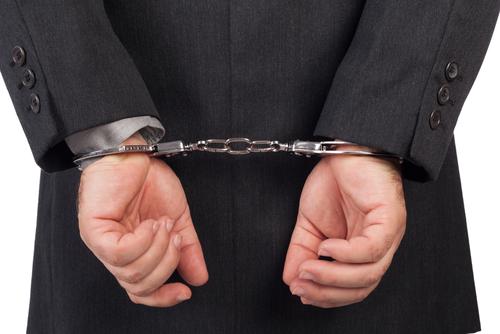 Have you or a loved one been charged with a white collar crime? If so, our Broomfield and Boulder white collar crimes defense attorneys are ready to immediately start defending you. Our primary concern is protecting your constitutional rights throughout the criminal process while helping you obtain the best possible outcome to your case. Can help you mitigate the impacts these cases can have. We have a proven record of success and excellence in helping our clients favorably resolve their white collar crimes cases, and we are ready to put our experience, knowledge and skills to work for you. To talk about your defense and learn more about how we can help you, call us today at (720) 863-7755 or email us using the contact form on this page. We offer complimentary consultations, and we take pride in always being available to our clients – 24 hours per day, 7 days per week – so that they have the personal attention their case deserves.